Smartphones have totally changed the way we use a gadget. Modern phones with good Internet connection provide free alternatives to voice and video calls. Here’s a list of excellent video calling apps for iPhone, Android, Windows Phone and BlackBerry that let you make a direct call to your friend or start a group video conversation. Skype is one of the oldest and most famous apps for calls. 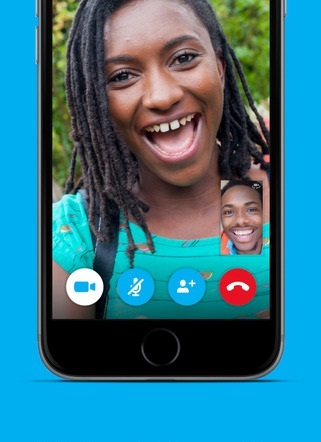 There are official Skype apps for Android, iOS, BlackBerry, Amazon Fire Phone. Also it’s available for computer platforms – Windows, Mac and Linux, and even smart TVs, PlayStation Vita, Xbox One and other devices. Apart from voice and video calling, it allows sharing files and sending messages between the devices using Skype. It also offers low cost calling and texting to mobiles or landlines. 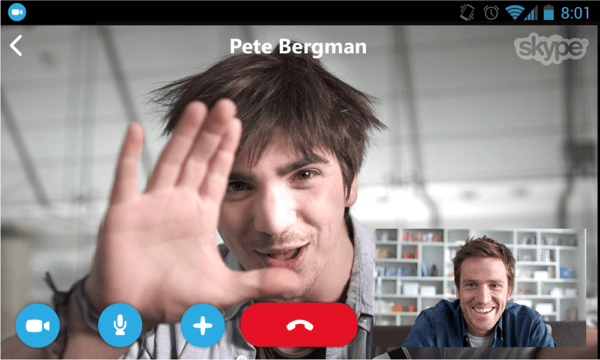 The unique Skype feature is the ability to make online group video calls. Just create a group out of your Skype contacts and tap the Camera sign to launch a video chat. Facebook Messenger is another free app for iPhone, Android and Windows Phone to make video calls on the go. Messenger is easy to use. Tap a contact from the Messenger app list and hit the video button to start a video call. You can make a video call to anyone within Facebook network around the globe, including video calls from iPhone to Android and vice verse. All calls are free, but you have to pay for Internet data. The app let use both front and rear cameras for video recording. Unfortunately, in Facebook Messenger there are no group video calls like in Skype or Google Hangouts. So if you want to talk to several friends at a time, you’d better choose a Microsoft or Google app. Explore all Messenger features at www.messenger.com. Google revamped its communication service – Google Talk to Hangouts. 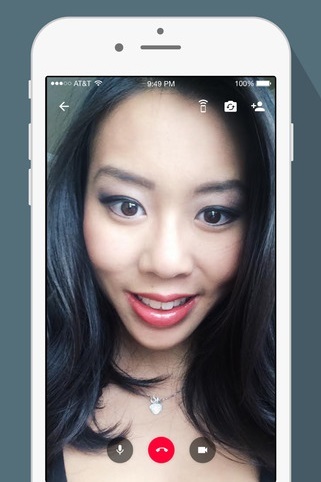 Hangouts has turned into a universal messenger app for Gmail, Google+, Android and iOS users. Now you can do audio and video calls, text messaging, file sharing, real-time video streaming and much more. One can talk to up to 10 people simultaneously. The images shared during a call are saved in a private Google+ album, making it easier to access them later. Google Hangout is, probably, the only real Skype competitor in video calling. 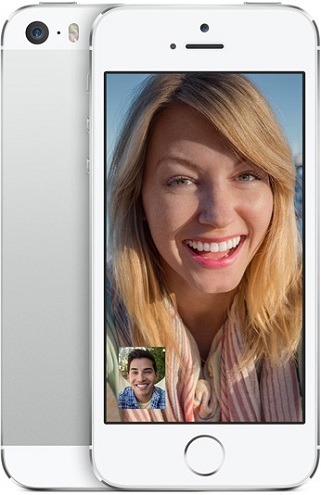 Apple Facetime is a default free video call app for all iOS users. You can communicate with anyone who has an Apple device from your Mac, iPhone, iPod Touch or iPad. 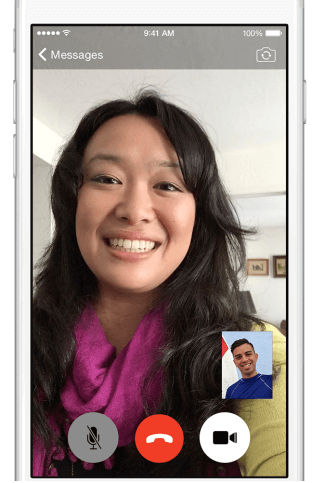 Thanks to new Continuity feature in iOS 9+, you can start video call on one iDevice and continue it on your second Apple gadget without interruptions. Don’t forget that you can always record iPhone calls and compress the recoreded videos for sending via Whatsapp. 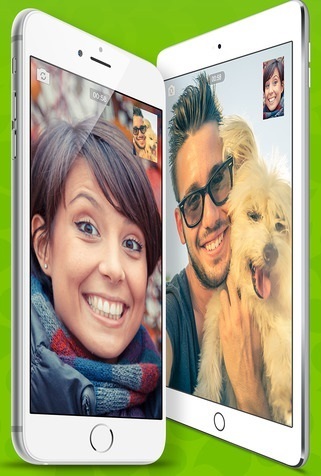 Check our detailed Facetime guide and learn how to use Facetime. Line is an extremely popular chat app for iPhone, Android, BlackBerry, Windows Phone and PC. It also has a face-to-face video call option. The app workflow is similar to Facebook: tap a person name from Line list and hit the Camera sign. Like in Facebook Messenger, all video calls between Line users are 100% free. There are no group video calls. However, if you can pay extra money, Line enables you to make audio calls to landline phones and cell phones out of Line network. Visit www.line.me to download a Line app for your smartphone. Similar to Skype, Viber is a free calling app available for almost all operational systems: Windows and Mac, and also mobile devices like Blackberry, Windows Phone, Android and iPhone, iPad. One can use Viber for sharing contacts, files, messages, emoticons, locations, etc. It also allows group audio calls for up to 40 participants. 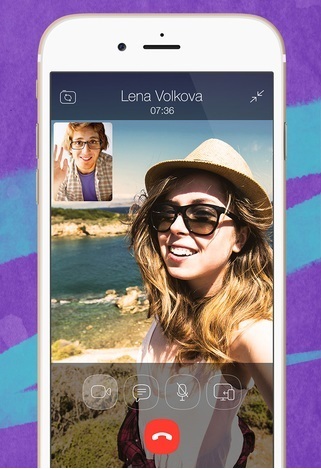 You can make video calls to your Viber contacts. Simply tap the Camera sign next to a person’s name and start talking. This app is available for Android, iOS and WP and Windows OS computers as well. It offers usual features of voice and video calling, sending messages, animations, files, etc. One interesting thing about Tango is the Mini Games which can be played even during the call. You can challenge the caller on the other end in the real-time. KakaoTalk is made for almost all mobile platforms Android, iOS, Blackberry, Windows Phone and even Bada. It has voice and video calls, messaging, sharing multimedia content, etc. The app also acts as a reminder for scheduling appointments. To add little bit of fun, the app has in-built games and some voice filters like Talking Tom, Talking Ben, etc. KakaoTalk also allows users to follow celebrities/ brands such as Psy through ‘Plus Friend’ feature and get updates from them. To see the celebs that can be added, go to the Find Tab and select View All, and simply tap the Add option against any of them. While WeChat is essentially an instant messaging app available for all mobile platforms, it also provides several innovative ways for voice / video calling. Live Chat feature contains conference calling feature and it ensures that only one person talks at a time. Video Call, as the name suggests, is for talking in the video mode. It also has a Voice Chat feature which streams voice messages; this last thing is useful particularly when the other person is not online. 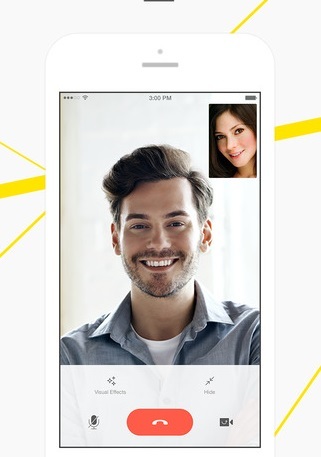 ooVoo’s is a simple cross platform voice and video calling app available for major mobile platforms and desktop OS. 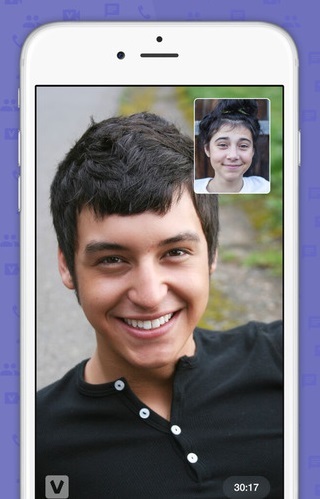 Similar to other apps, ooVoo sends messages, makes voice and videos. Like Skype, ooVoo permits you to call landline numbers through ooVoo credits. It also integrates with Facebook, so you can chat with friends from the social network. 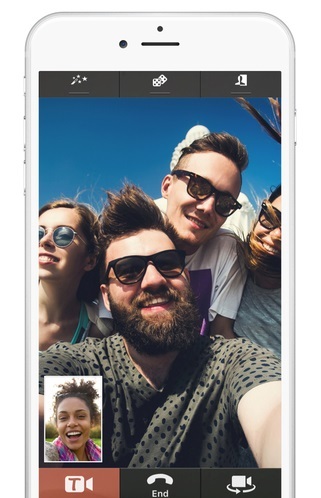 The best part about the app is that it makes group video calls with up to 12 people simultaneously. What video calling app do you use? Tell us in comments!